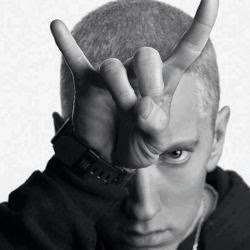 Eminem released a mixtape with 66 tracks, "Shady Classics" including classical music and rarities that were not included on his new compilation album, "Shady XV". The material, released this morning, Monday (24), celebrates 15th anniversary of rapper’s record label, Shady Records. The compilation brings two discs, the first includes unreleased songs and brings together many artists from the label, including Yelawolf, D-12, Slaughterhouse and Bad Meets Evil, while the second has hits like "In da Club" by 50 Cent .